The first step in the remodeling process is deciding what you want to invest. This is a discussion that should be completed with a remodeling company as to what you can expect for the investment you want to make. If all remodeling companies would offer the exact same products, labor, services, scope of work, quality, and etc. the costs for the remodeling costs would most likely be within 10%. In your search you will find that the costs for your kitchen remodel will vary by as much as 50%. 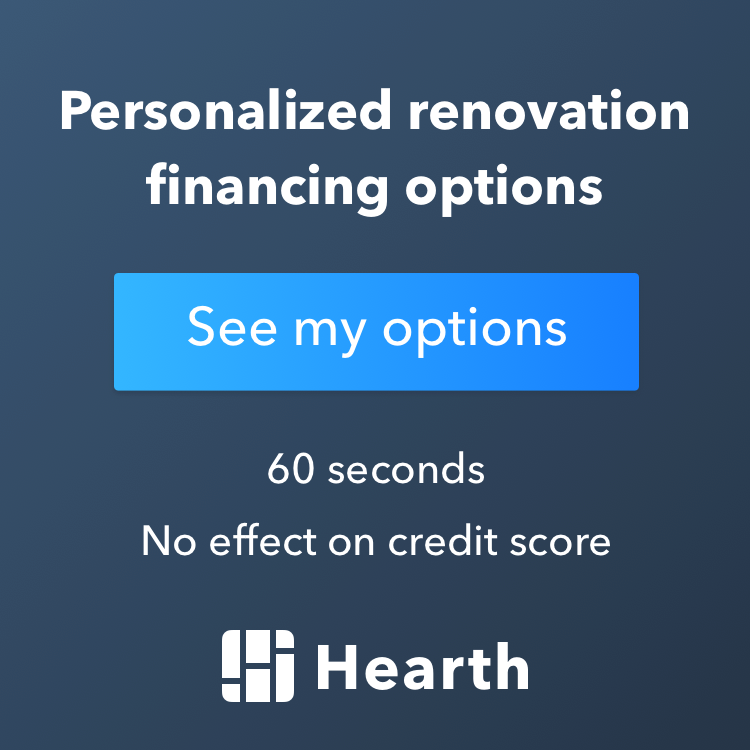 The challenge you face when preparing to choose a remodeling company to complete your remodel is deciding which proposal is accounting for all aspects of the remodel, items being used, services offered, and etc. Below is a link to research some basic kitchen remodeling costs.